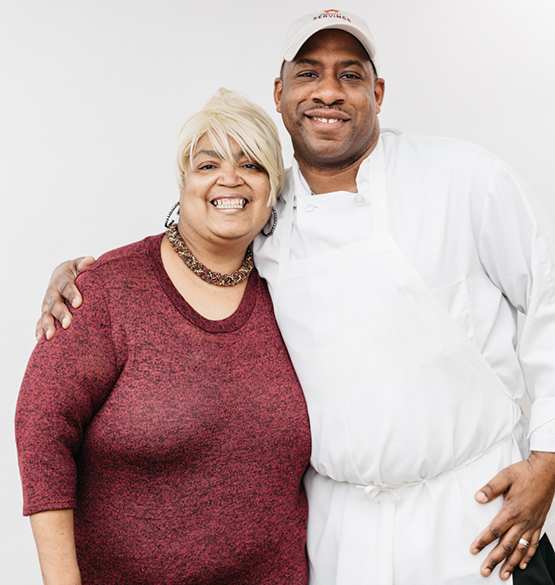 A gift of just $30 helps provide a week’s worth of nutritious meals for a critically ill neighbor. Make a meaningful difference in the lives of individuals and families living with a life-threatening illness. The Chef’s Table is our leadership donor program. Gifts of $1,200+/year provide the vision and resources to help realize our mission. Your membership ensures that we can stock our pantries with the freshest food available, fire up our ovens, and fuel our delivery vans. Sustained giving provides us with a reliable source of funding that enables us to serve more of our sick and hungry neighbors. Become a Monthly Meal Maker with your gift of $5 to $99/month. 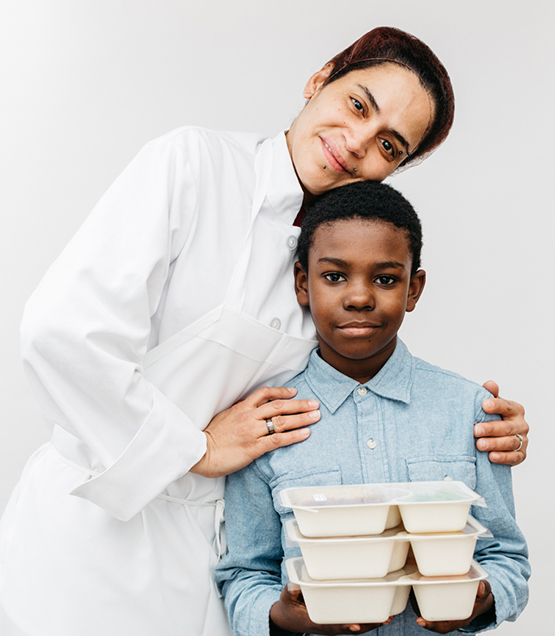 Through their generous support, our corporate and foundation partners keep our pantries stocked with the freshest foods available, our ovens fired up, our delivery vans fueled, and our initiatives funded. If you would like to partner with Community Servings by making a grant for operating support or a special project, underwriting an event, donating in-kind services, or sending groups of employees to volunteer in our kitchen, contact Tim Leahy, Chief Development Officer, at tleahy@servings.org or 617.522.7777.